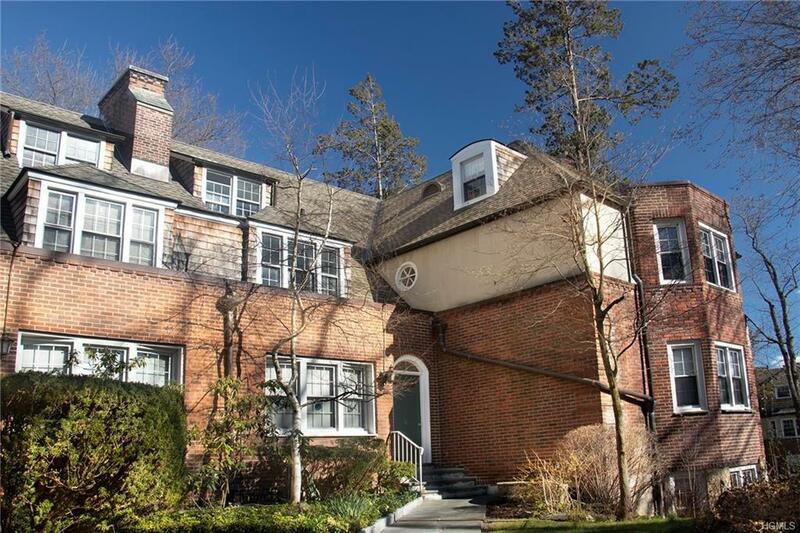 Charming English Manor style co-operative apartment located in the desirable Scarsdale Country Estates complex. Looking out over a quiet residential neighborhood. Award winning Edgemont School District. 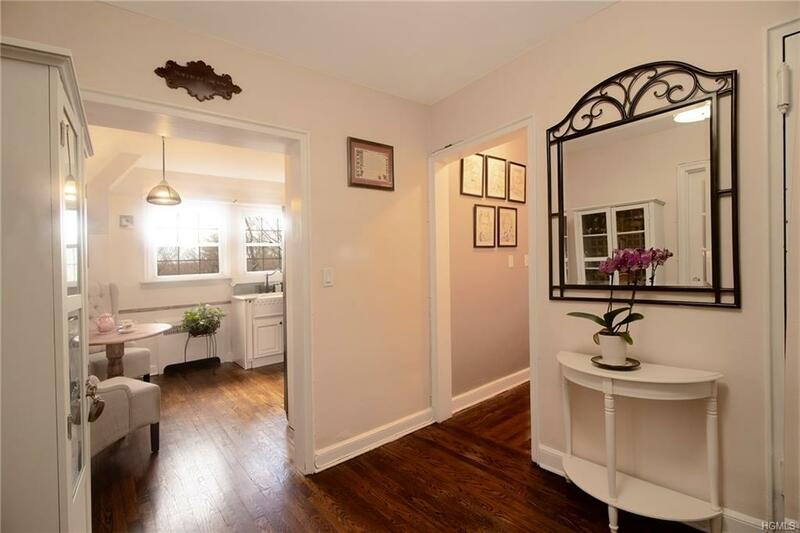 Beautifully renovated 2 Bedroom/2 Bath. Wood burning fireplace, hardwood floors and built-in bookshelves. Pet Friendly building - shareholders are permitted 2 dogs or 2 cats or 1 dog & 1 cat. The combined weight of 2 dogs must not 80 pounds - breed restrictions apply. Unassigned parking on premises, waitlist for assigned and garage spaces. Assigned storage and a unique attic within apartment. Communal playground, cookout area and garden. 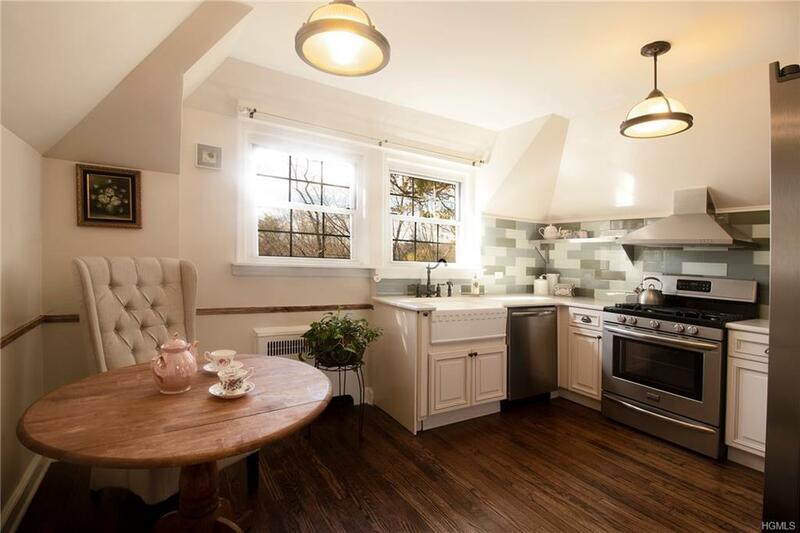 Common laundry room. Easy commute to NYC via express Bee Line bus service. Bus to Scarsdale or Hartsdale train station. 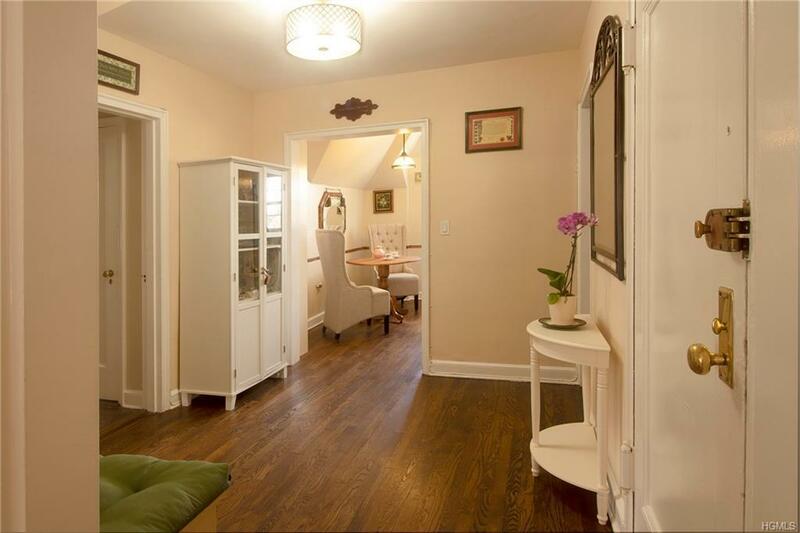 Listing courtesy of Leanne Pantoliano of Houlihan Lawrence Inc..